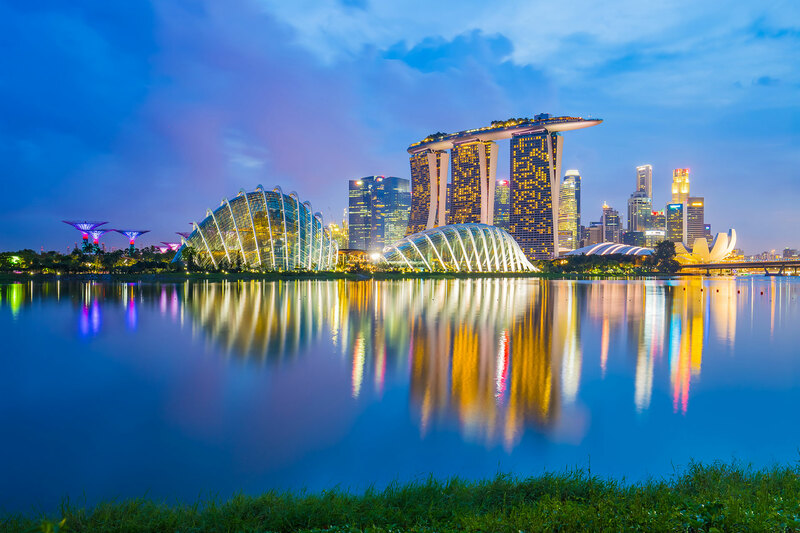 There are two ways to send unaccompanied baggage to Singapore from the UK. You can decipher the most appropriate transit method for you on four main factors – consignment size, urgency, budget and location. 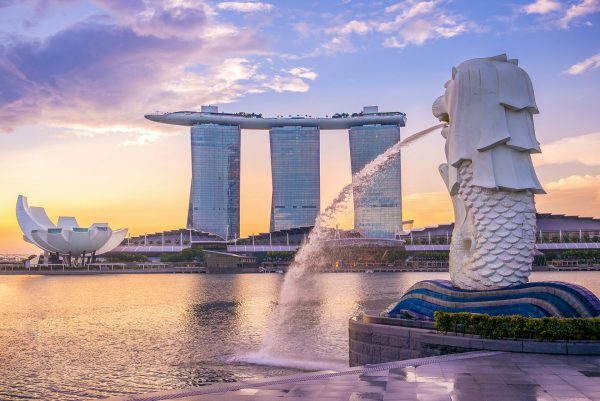 We provide a complete door-to-door shipping service from the UK to Singapore , so you can deal with the more important things, such as getting to know your new neighbours, or finishing off your itinerary.